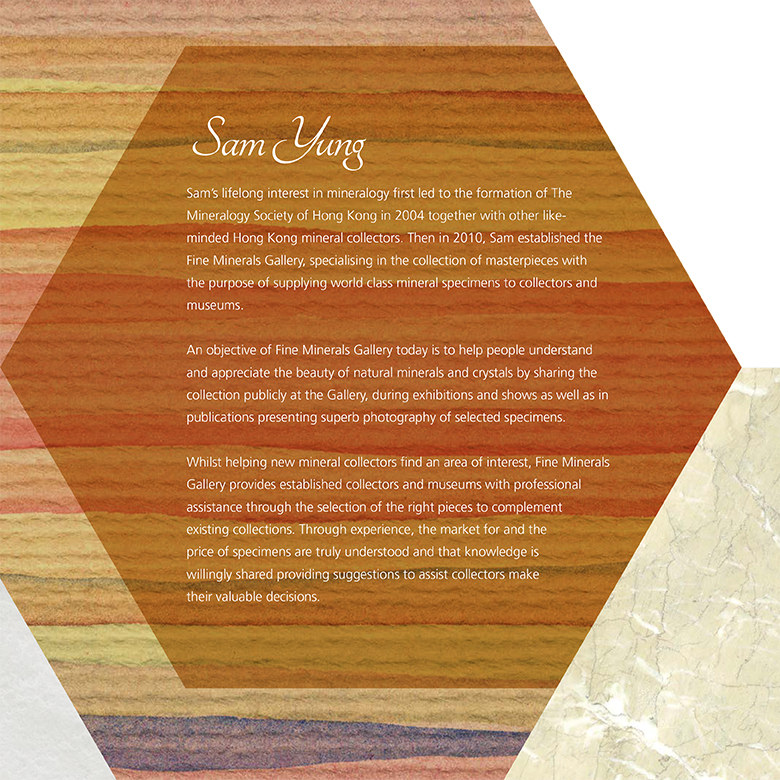 Fine Minerals Collections 2017 edited by Sam Yung. 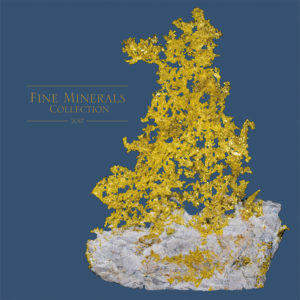 This is a truly beautiful book featuring exceptional examples of some of the nest minerals in the natural world. 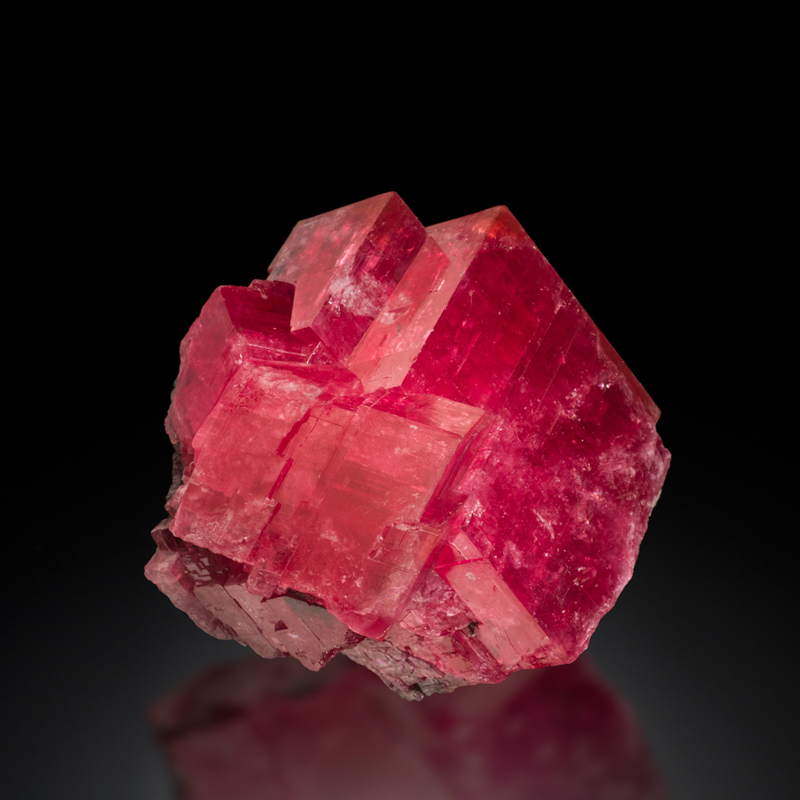 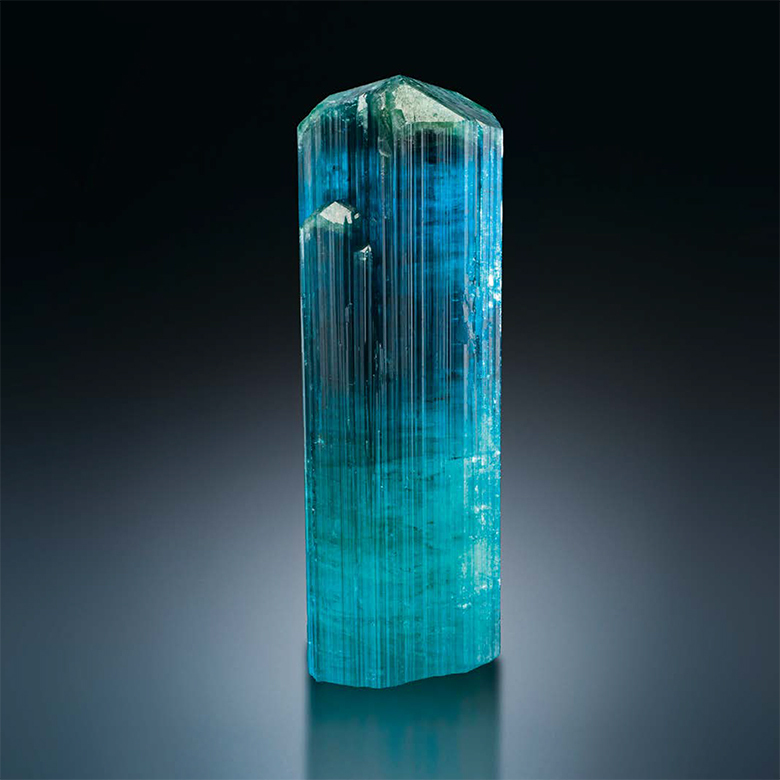 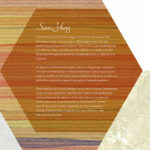 When they are first collected from the mines they may be dirty and attached to ill-proportioned lumps of matrix; amateurs might try to clean them up themselves, but Sam Yung of Fine Minerals Gallery is a professional and a perfectionist. 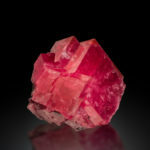 He has these minerals cleaned and trimmed by the best international laboratories, no matter where they are, then has the world’s leading mineral photographer, Jeff Scovil, take most of these stunning photographs.